Real 4K technology goes far beyond the label. 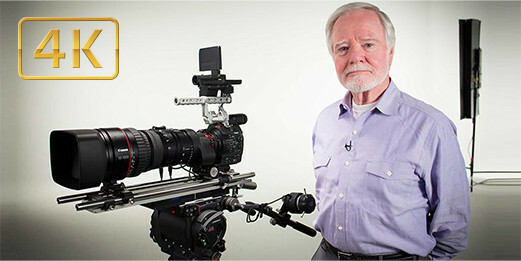 Canon 4K optics are born from decades of research and design, creating brilliant, vivid, rich images. And it all begins with the lens. This video explains the technology involved in true 4K optics.